Mark is the Vice President of Roman & Associates. He manages the company’s high profile cases. His 25 years of experience in the private investigation and insurance industry has made him a tremendous asset to Roman & Associates' operations. In his tenure as a private investigator, he has conducted and supervised numerous investigations involving general liability, workers’ compensation, construction, insurance fraud, property, products liability, transportation and toxic torts. He has conducted and supervised surveillance and undercover operations, performed examinations under oath, conducted scene investigations, performed trial preparation to assist attorneys in defense of litigation, and performed all duties associated with criminal and civil investigations. His awareness of the global community is vital component to the international growth of operations. Mark’s significant experience provides strategic guidance to all investigations nationwide, which help clients manage their investigatory demands and assist in strengthening their defense of the claim or in litigation. 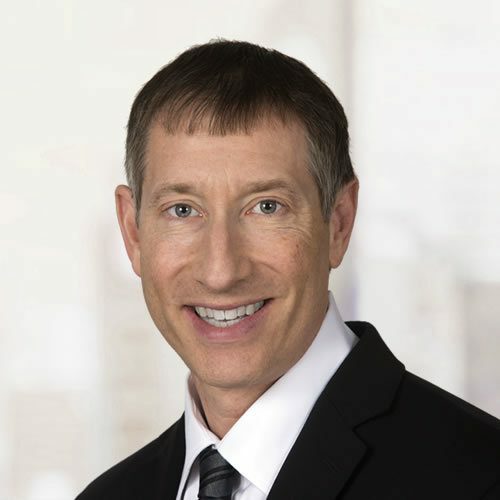 Mark Levine received his undergraduate degree in International Relations from Lehigh University and his Juris Doctor from New York Law School. He is a current member of the New York State Bar, a former member of the New Jersey Bar and is a licensed private investigator and an insurance adjuster in multiple states.